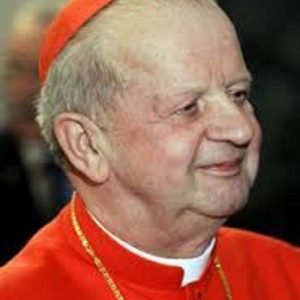 Cardinal Stanisław Dziwisz, Archbishop of Krakow (Poland), was born on 27 April 1939 in Raba Wyżna, Poland. 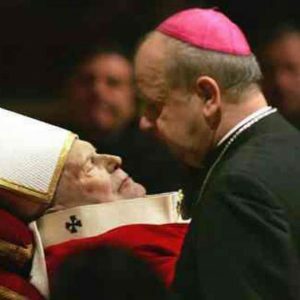 He was ordained a priest on 23 June 1963 by the-then Auxiliary Bishop of Krakow, Karol Wojtyła, the future Pope (now Saint) John Paul II. In 1967 he received a licentiate in theology from the Faculty of Theology of Krakow, and in 1981 he received a doctorate in theology. 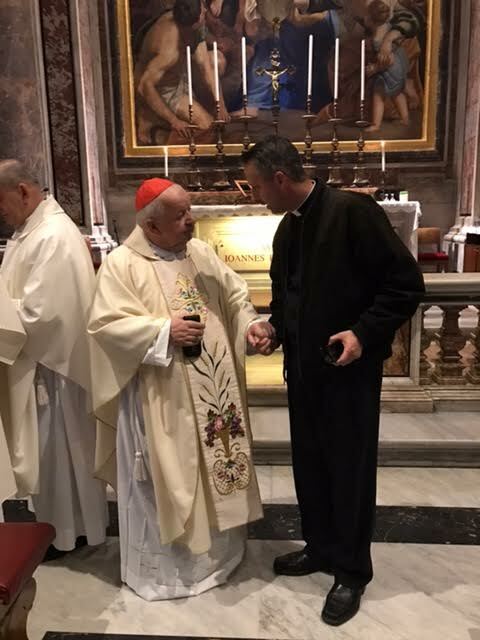 He began his pastoral ministry as parochial vicar, and in October 1966 Archbishop Wojtyła appointed him as his chaplain and secretary. When Cardinal Wojtyła of Krakow was elected Pope, he appointed Mons. 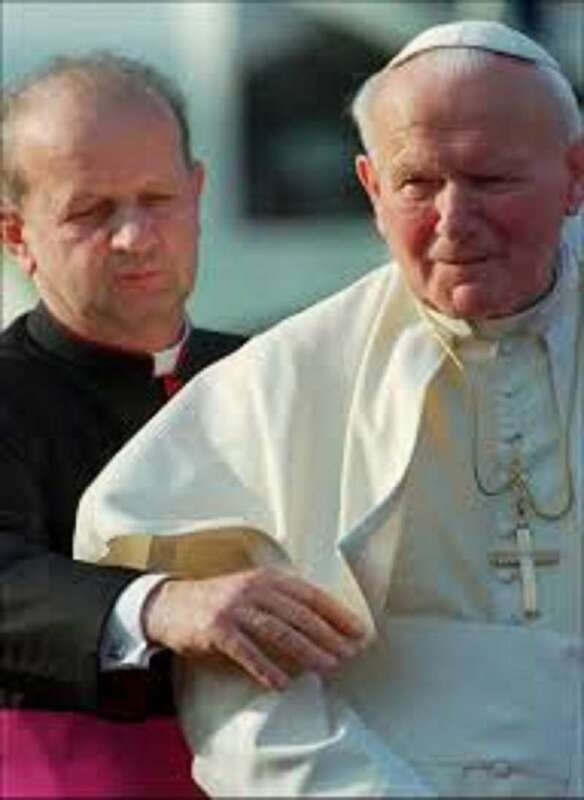 Dziwisz as his personal secretary; he held this office until the death of Pope John Paul II on 2 April 2005. 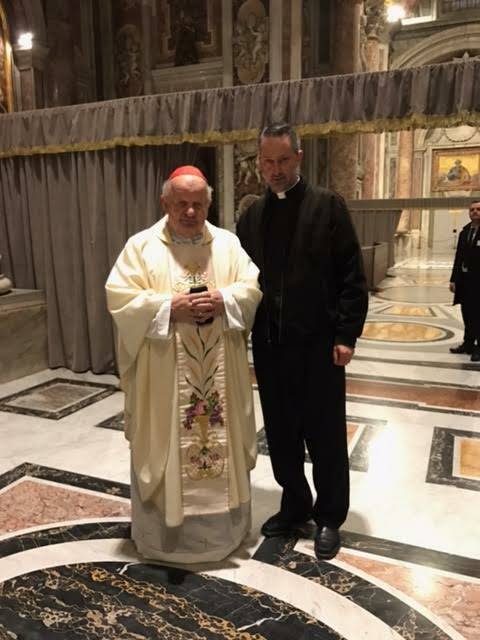 On 7 February 1998 he was appointed titular Bishop of San Leone and Adjunct Prefect of the Pontifical Household. 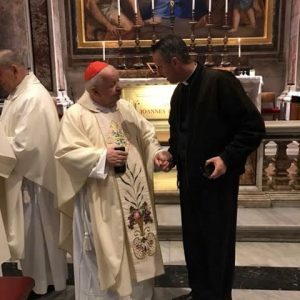 He was ordained Bishop by John Paul II on 19 March 1998. 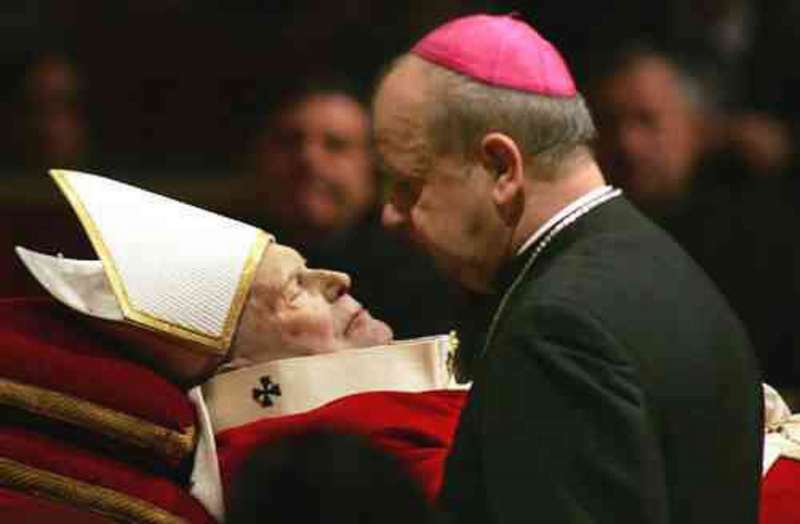 On 29 September 2003 he was raised to the dignity of Archbishop. Pope Benedict XVI appointed the new Cardinal as Archbishop of Krakow on 3 June 2005. 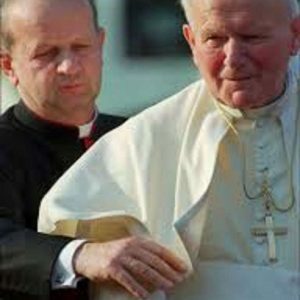 On 4 November 2005, in Krakow, he began the diocesan process of inquiry of the heroic virtue of the Servant of God, John Paul II (Karol Wojtyła). 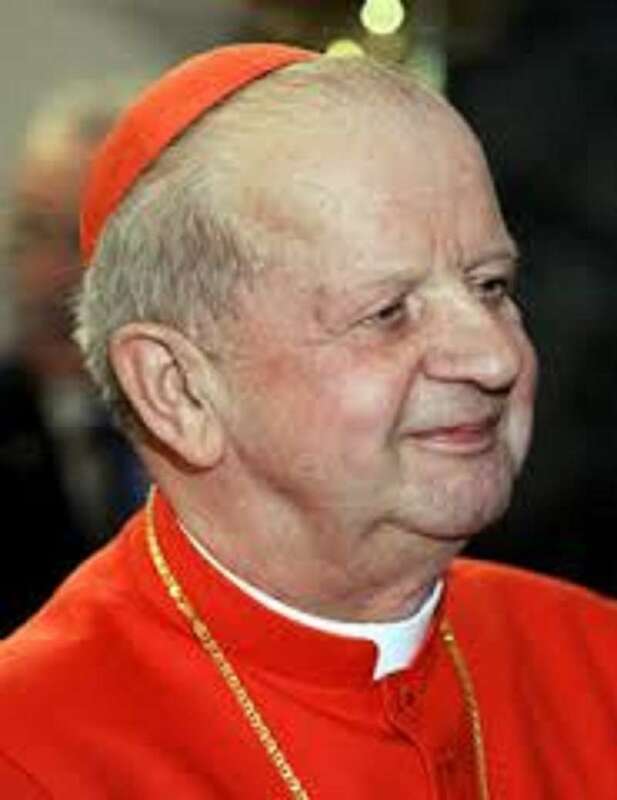 He participated in the beatification ceremony of Karol Wojtyła held on 1 May 2011 in St. Peter’s Square. 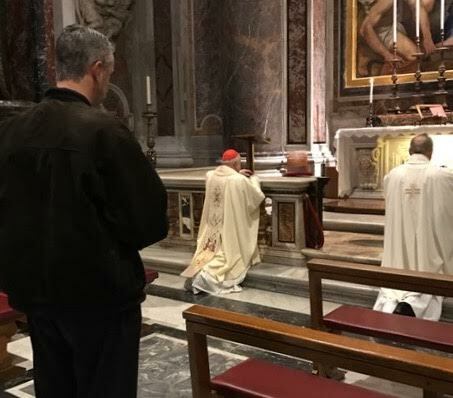 Created and proclaimed cardinal by Benedict XVI in the consistory of 24 March 2006, of the Title of Santa Maria del Popolo (St. Mary del Popolo). 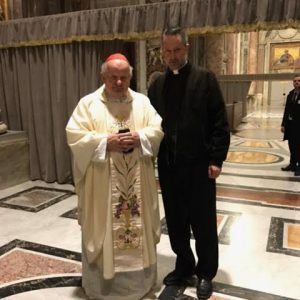 Bishop (now Cardinal) Dziwisz was the secretary to Pope John Paul II during the visit in which Father Kunst introduced his parents to the Pope. 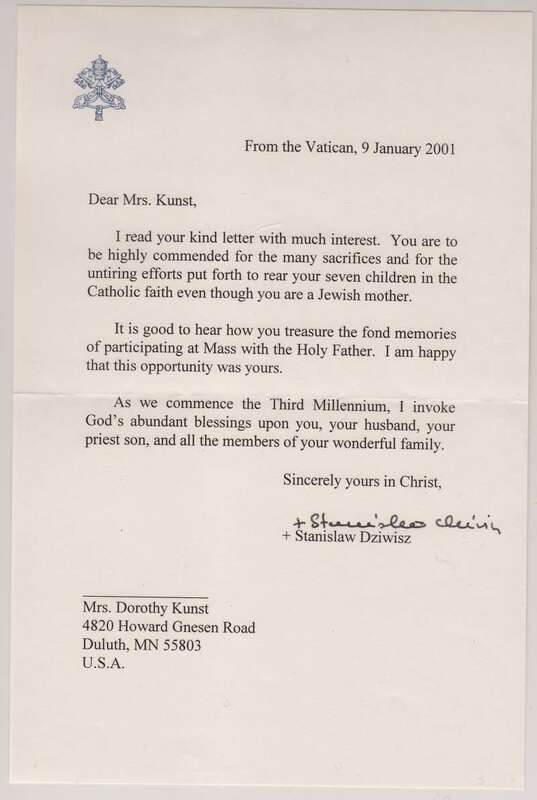 Afterwards his mother, Dorothy Kunst, corresponded with the bishop thanking him for his kindness. He responded to her with a very kind letter of his own. I read your kind letter with much interest. 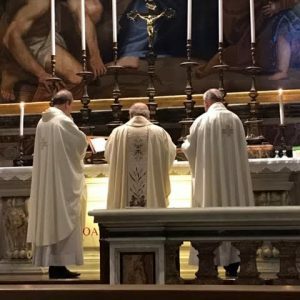 You are to be highly commended for the many sacrifices and for the untiring efforts put forth to rear seven children in the Catholic faith even though you are a Jewish mother. 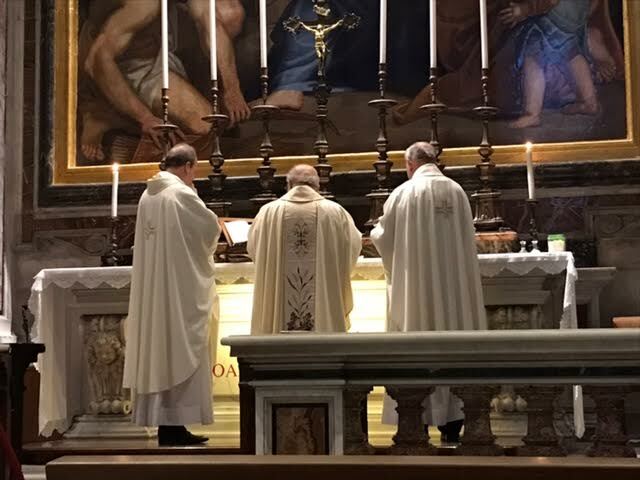 It is good to hear how you treasure the fond memories of participating at Mass with the Holy Father. I’m happy that this opportunity was yours. son and the members of his wonderful family. 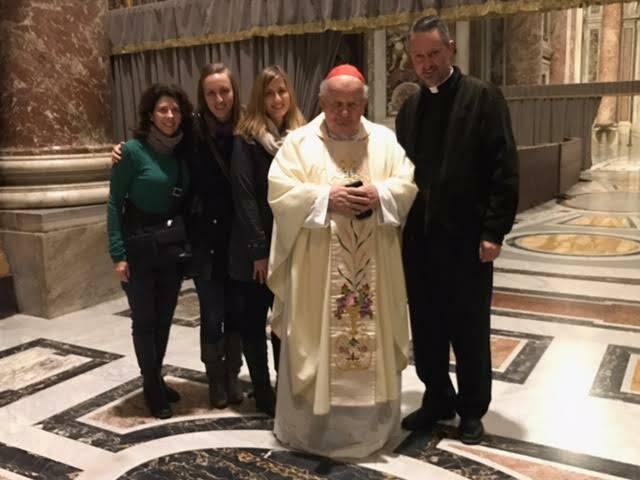 Papal Artifacts joins in the Curator’s joy today as he was able to attend Mass with the former secretary to Pope St. John Paul II, Cardinal Stanislaus Dziwisz presiding at his altar and to have a conversation with him. Fr. 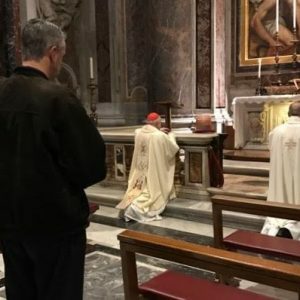 Kunst was the tour director of a small group of pilgrims who have all spent the past week in Rome. 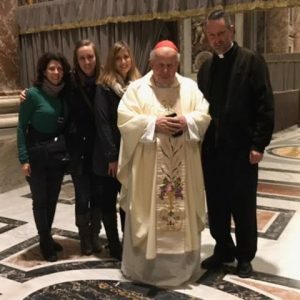 Truly this experience was a high light for all of them, and in particular for our Curator who was privileged to have seven audiences with John Paul, many of which were attended by then Bishop Dziwisz because of his role as secretary.The Cardinal, who retired on December 8 of 2016, was so cordial and hospitable to this group. 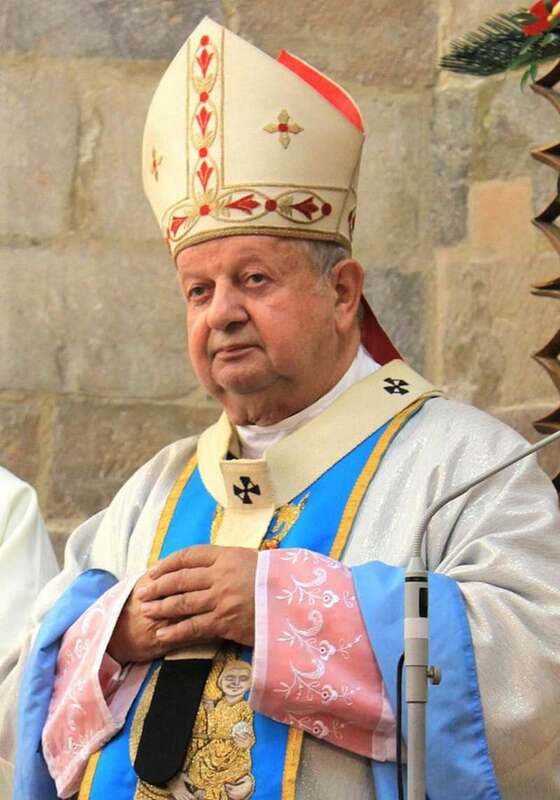 Papal Artifacts asks for blessings upon his retirement and continued best wishes for him.